I am very pleased to announce that our new collaboration with Chad Wellmon and Mohamed Cheriet has been funded by the Social Sciences and Humanities Research Council of Canada. 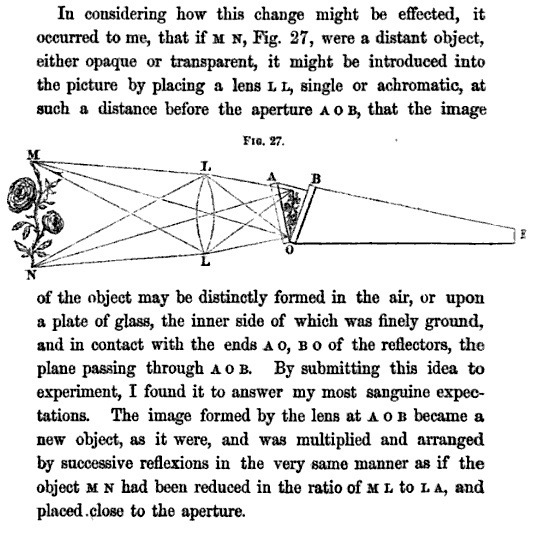 The project is called “The Visibility of Knowledge: The Computational Study of Scientific Illustration in the Long Nineteenth Century.” Our aim is to study how scientific knowledge became visible to readers over the course of the eighteenth and nineteenth centuries using new computational techniques in image detection. The project is based on previous work that was part of a Digging into Data Challenge Grant. The nineteenth century is traditionally understood as the great age of scientific popularization, when scientific knowledge moved from a specialized writing practice to one that was increasingly engaged with by a broader public. Bringing together a team of humanists and computer scientists, we are interested in understanding how visual techniques, such as the use of footnotes, diagrams, tables and mimetic representations of objects, were used to engage the public and make new ideas accessible. Rather than focus exclusively on language, we want to know more about the different cultures of scientific representation that accompanied this writing. Drawing our data from the digitized collections of Gale’s ECCO, NCCO, and the Hathi Trust will allow us to dramatically alter the scale of our analysis compared to previous histories of science. How widespread were practices of scientific illustration during this period and in what fields do we see different practices gaining more or less traction? Do we find certain types of practices aligning with different types of audiences or publics? What is the relationship between popular and specialized publications with regards to illustration? Our ideal outcome is not only new knowledge about the past, but also a collective resource for others to use. We hope our efforts at visually analyzing books will provide ample new data for other historians of culture. One of the principal aims of this project is to continue the effort to bring humanists and computer scientists together to better understand our cultural past and present. Understanding how science was received by a broader reading and viewing public in the past not only gives us a more expansive and potentially more diverse portrait of scientific illustration than previous accounts have allowed. It also provides a key historical dimension to contemporary debates about the openness and accessibility of scholarly ideas today. How ideas were visualized in print through different kinds of techniques gives us an important sense of context for our present moment of thinking about the visual nature of intellectual production and its accessibility to a wider audience. It can help us see the long history of how text and image have intersected within the practices of knowledge diffusion.